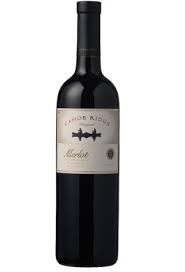 The fruit for the Canoe Ridge Merlot was fermented in many small lots, allowing us each lot to be treated as a unique expression of the vineyard. By using a variety of fermentation practices and yeast strains, Canoe Ridge created individual components that were carefully pieced together for the final blend. 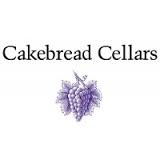 They used a minimum of fining and filtration, and aged the wine for 15 months in a variety of oak barrels.This is a soft and elegant wine. On the palate, vanilla and toffee notes mingle with lush flavors of cherry and blackberry. The wine is round and velvety, with very subtle tannins and a pleasing finish. Enjoy this easy-to-drink wine with everything from roast chicken to spinach and mushroom lasagna to the perfect hamburger.